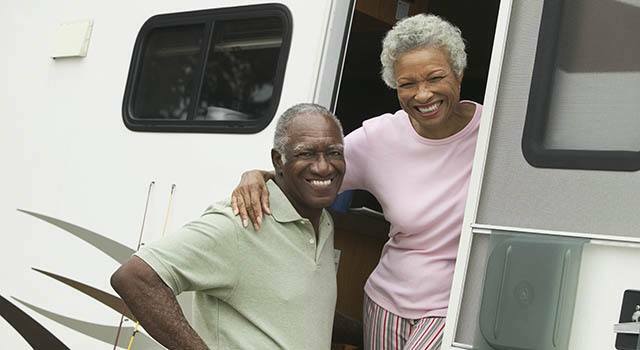 When you live at the gateway to the Gulf Coast of Mexico, opportunities for new RV adventures abound, but when you need to park your RV in between trips, Metro Self Storage is here for you. We offer La Marque covered RV storage because we know you want your rig to be safeguarded and protected. Wide, paved drive aisles make maneuvering your RV in and out of our facility a breeze. With ample lighting, a Resident Property Manager, and 24-hour security monitoring you can rest assured, we value your belongings as much as you do. Our La Marque RV storage boasts 24-hour access so you can retrieve your chariot whenever the mood for adventure strikes.